Difference between revisions of "Download/Portable"
A port for Symbian phones exists at [http://www.symbian-freak.com/downloads/freeware/cat_s60_3rd/descriptions/games/supertux_classic_jump_n_run_game_for_symbian_device.htm symbian-freak.com]. 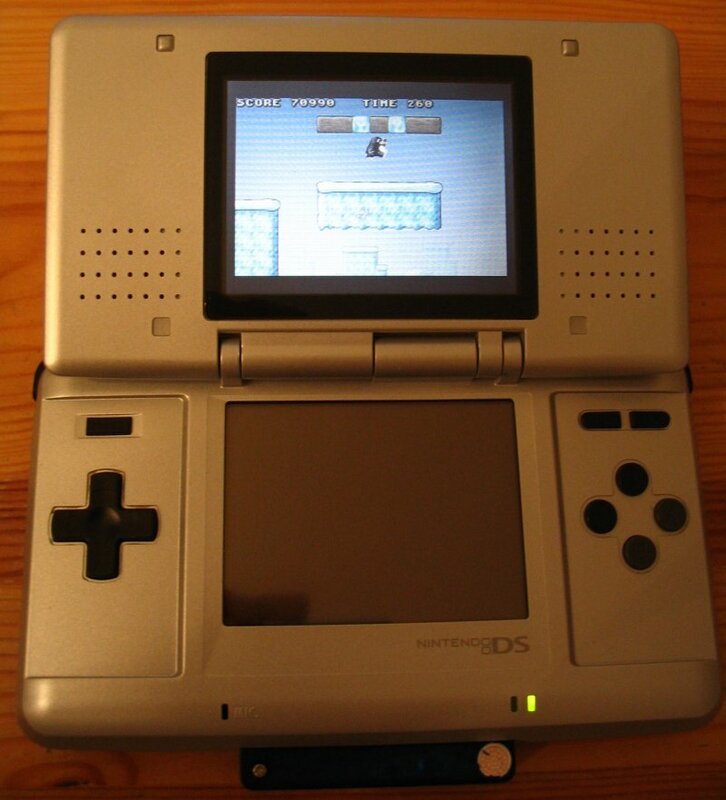 SuperTux Portable aims to allow users to play SuperTux on embedded devices such as PDAs, the Game Boy Advance, Nintendo DS or low-CPU PCs. This page is meant to collect links to whatever ports are sitting around the internet. Note that the developers have nothing to do with these ports, so you're on your own when installing them or dealing with whatever problems they have. Semi functional android port. Playable levels. No sound. No opengl support. A port for Symbian phones exists at symbian-freak.com. An unofficial port of version 0.1.3 for the PSP has already been created. Also see here.